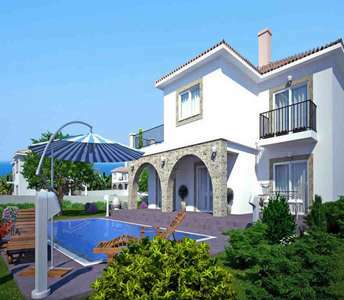 Beach homes for sale in Limassol Cyprus in the tourist area of Ayios Athanasios, offering a great view of the mountains and the city make these coastal properties in Limassol an ideal choice to buy as permanent residence, holiday home or as an investment in Cyprus. This is a rare opportunity for anyone considering buy a home in Limassol (Cyprus) as the price is reasonable for properties in Cyprus like these near the beach. Permanent residency or holiday home? A dilemma you will have to face and definitely invest in! 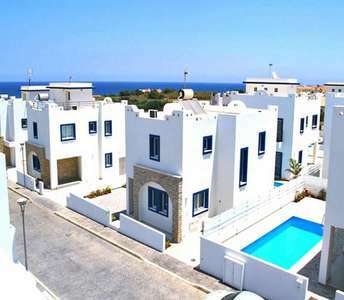 If you are looking to buy beach property in Cyprus, then properties for sale in Larnaca are a great option. 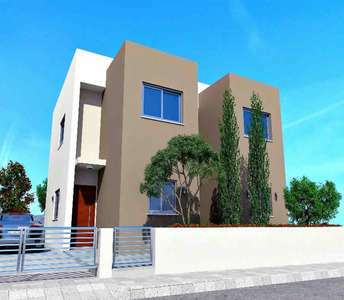 This brand-new Cyprus house for sale is located in one of the most beautiful coastal areas of Larnaca. 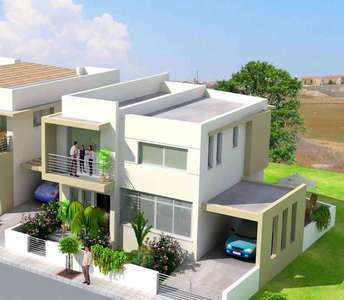 The property in Larnaca has 3 bedrooms. Prepare to be charmed by these 4-bedroom houses in Larnaca (Cyprus) that are for sale offering a combination of comfort and functionality with a great view of the mountains surrounding them. 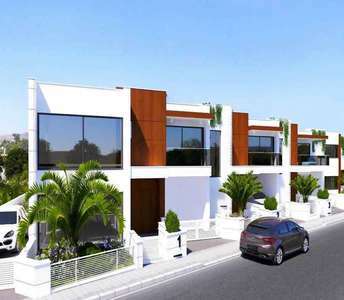 These houses for sale are located in the Livadia area in the Larnaca city. 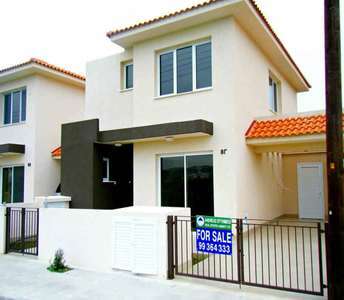 Anyone looking to buy property in Cyprus, in a quiet neighborhood, yet with proximity to Larnaca city centre, should not miss out on this opportunity. 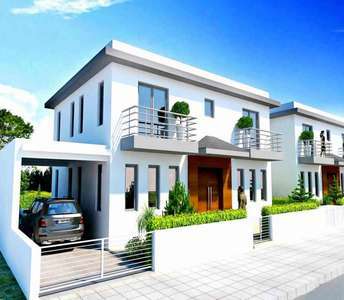 An excellent location is yet another key quality of the houses for sale in Larnaca.